Click on the links below to download the desired application. Your browser will prompt to save the setup file. After the download completes, run the setup (locate it in Windows Explorer where you saved it to and double-click the file) to start the installation wizard. Follow the prompts in the setup wizard to complete the installation. 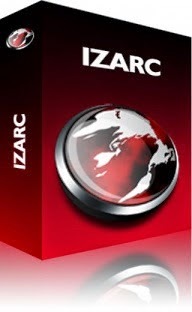 If you have an older version of IZArc installed it is recommended to uninstall it first, then restart the computer if needed and install the new version.